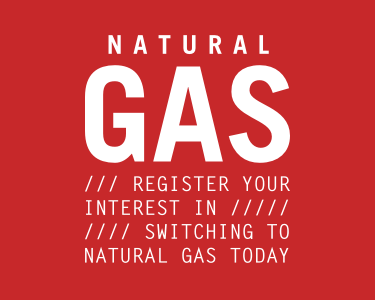 Thank you for registering your interest in natural gas! Your local firmus energy Advisor is looking forward to speaking to you about firmus! In the meantime if you would like to contact our Customer Enquiry Team please call 0800 032 4567.